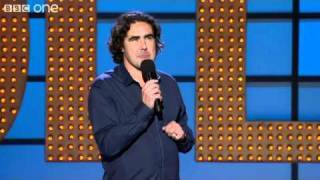 Nominated for the if.comedy award for best newcomer at the 2007 Edinburgh Fringe. 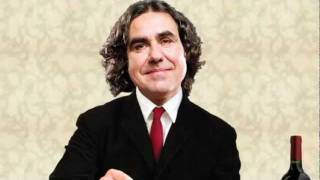 Micky Flanagan and Alan Carr will both front Christmas TV specials this year. Flanagan is shooting a special edition of his Sky 1 show Thinking Aloud, more than 18 months after the first series aired. The first five episodes of Thinking Aloud aired last April and May, with a month-long gap before the last in the series was broadcast. The episodes are currently being repeated at 11pm on Thursday nights. Meanwhile, Carr is to present ‘a celebration of all things Christmas’ featuring celebrity guests and music. It is not known which broadcaster will air So This is Christmas now Carr is a free agent since his ‘golden handcuffs’ deal with Channel 4 ended. He has been developing a show about TV for Sky and has hosted gameshows for ITV of late. The one-off is being recorded at Elstree Studios in Hertfordshire next month in front of a live studio audience. Click here to apply for free tickets to be among them. Who is the biggest-selling comedian of the year? 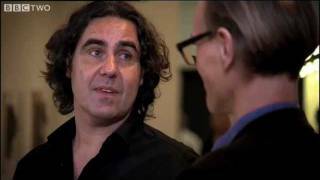 We do not currently hold contact details for Micky Flanagan's agent. If you are a comic or agent wanting your details to appear on Chortle, click here.